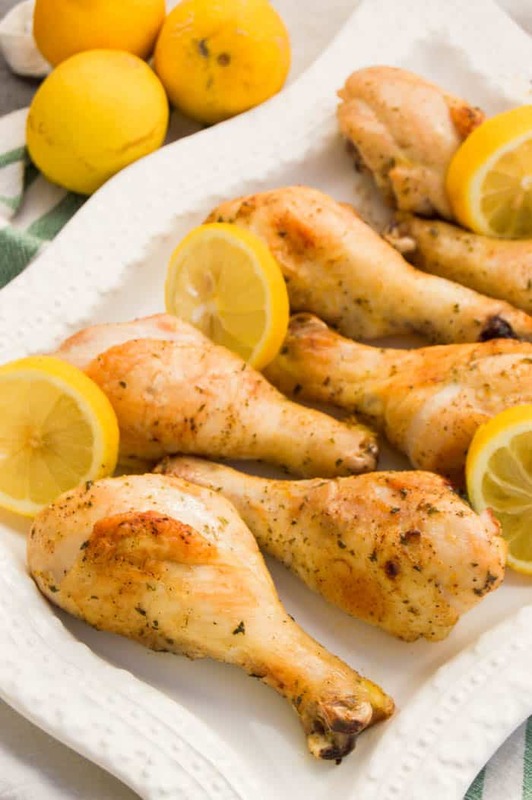 This Lemon Pepper Chicken Drumsticks has the perfect blend of spices with a squeeze of citrus. Baked in the oven and full of flavor. I love coming up with new recipes for chicken drumsticks. Growing up my mom made them a lot. 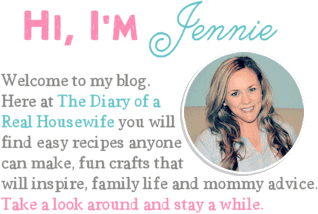 They are simple to make and usually pretty inexpensive. I can almost always find a big pack on sale on the grocery store. 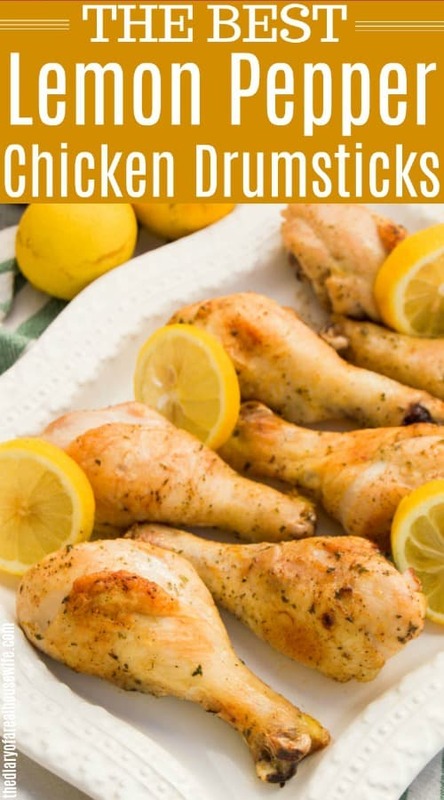 These Lemon Pepper Chicken Drumsticks have so much flavor and one of my favorite ways to make drumsticks. Place chicken drumsticks in a large baggie. Whisk together the remaining ingredients and pour into bag with chicken. Seal and massage chicken until coated with marinate. Place in the fridge for to marinate. Pour chicken from bag with marinate into your baking dish. Cook until chicken is cooked though and reaches a safe temperature. 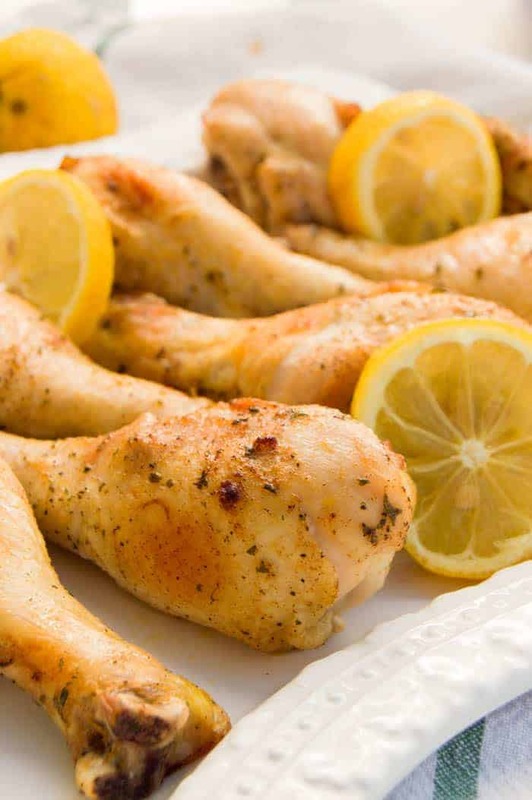 You can cook the chicken drumsticks right away or prepare this hours/a day before and allow it to marinate to allow the flavor to soak in. 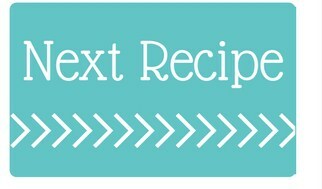 Either way I think you will love the recipe. I suggest you let it sit for 24 hours. The longer your chicken marinates the better the flavor will taste. I suggest 2-3 hours minimum before baking. Slow Cooker Lemon Pepper Chicken Rotini: Slow cooker meals are my favorite and this simple dish is one you are going to love. Slow Cooker Lemon Chicken and Rice Soup: This soup is so refreshing! The classic flavor with some lemon zest. Lemon Pepper Chicken Tenders: My kids love chicken tenders and this recipe is actually my favorite way to make them. Place chicken drumsticks in a large baggie. Whisk together the remaining ingredients and pour into bag with chicken. Seal and massage chicken until coated with marinate. Place in the fridge for up to 24 hours or cook immediately. The longer your chicken marinates the better the flavor will taste. I suggest 2-3 hours minimum. Preheat oven to 425 degrees F. Prepare a baking dish with non stick cooking spray. Pour chicken from bag with marinate into your baking dish. 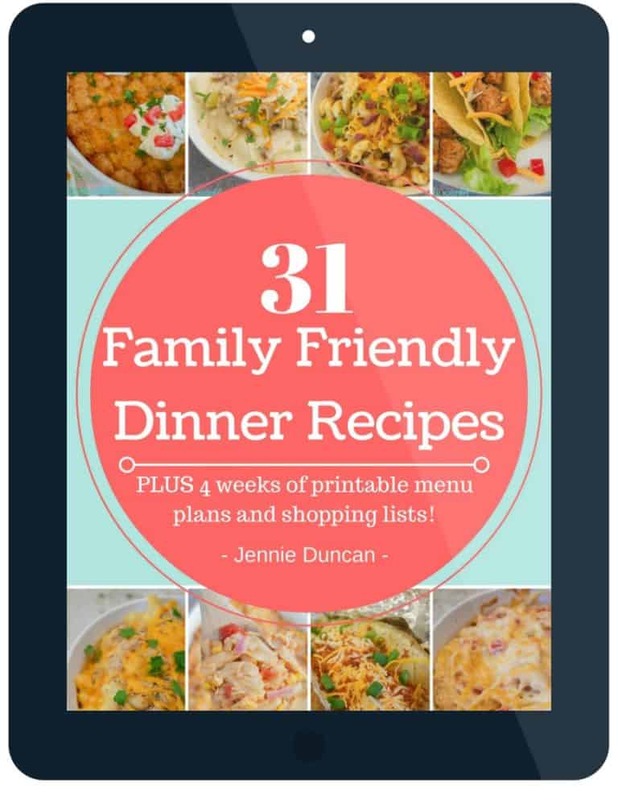 Cook for 35-40 minutes or until chicken is cooked though and reaches a safe temperature.